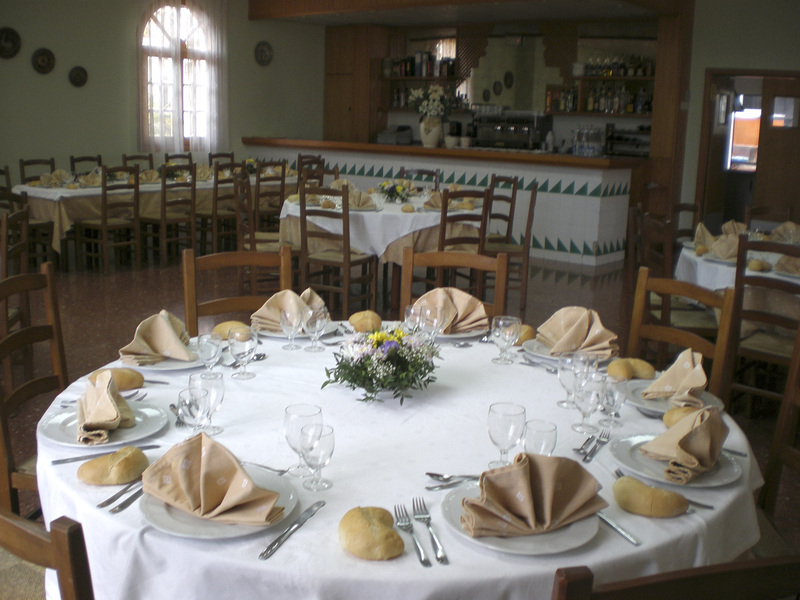 Currently the offer of Restaurant El Pi is mainly directed to the resident population, businesses, tourists and visitors of the Sierra Calderona. With three restaurant rooms allowing us to serve 200, 80 and 60 people, allow us for family celebrations, company events and functions. At the beginning, back in 1960, it was a picnic area just before the village of Náquera, three brave women run the place with a dream. 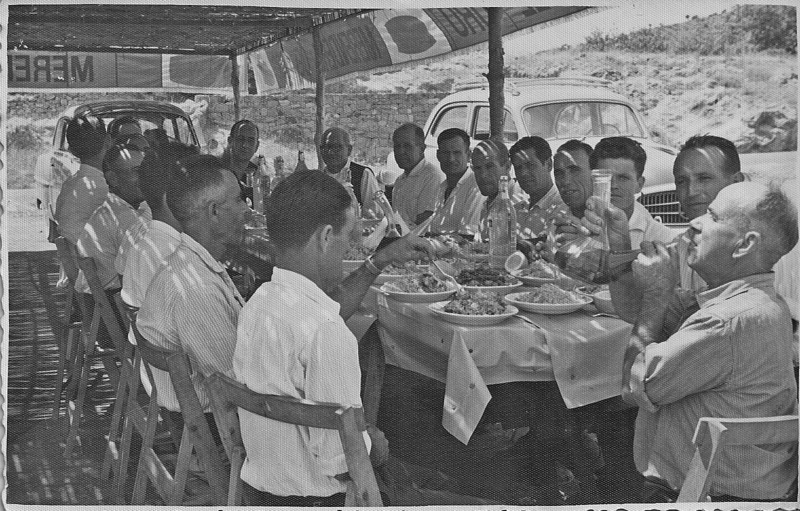 In the late 1960s the picnic area became a bar-restaurant. 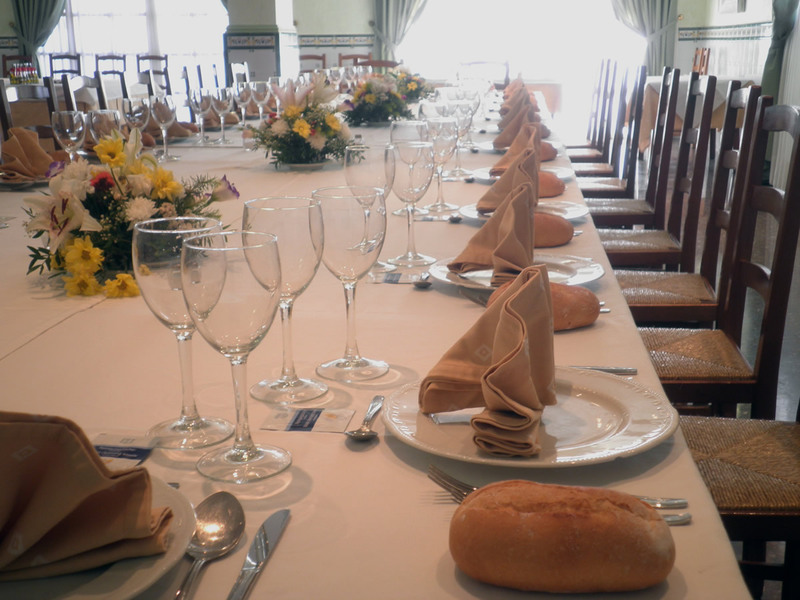 The first restaurant with a daily supply in Náquera. The expansion of the metropolitan area of the city of Valencia promoted the increase in demand. 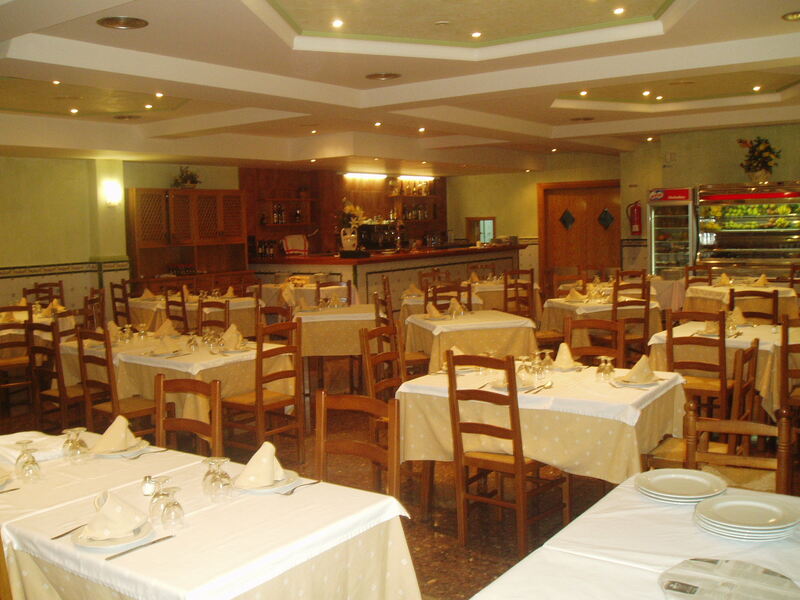 The development of the restaurant has been pushed along the years by improved facilities, and an evolution of the menu. From the beginning with the typical snails and paella evolved to a wide range menu. Our friendly team is constantly full envolved looking forward to improve the selection and for a development of the experience.